The Proven Platelet Lysate Leader – Now heparin-free! 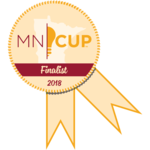 | Mill Creek Life Sciences, LLC. The Proven Platelet Lysate Leader – Now heparin-free! If you haven’t switched to a xeno-free media supplement, now is the time to try the BEST! PLTGold® contains all the growth factors and proteins that maximize cell growth without the need to worry about animal-based supplements or lot-to-lot variability. Other xeno-free hPLs compromise performance and can’t be completely clot free. Not anymore. With PLTGold® there is no clot formation, eliminating the need for heparin. It is available in research and clinical cGMP grades with no trade-offs. 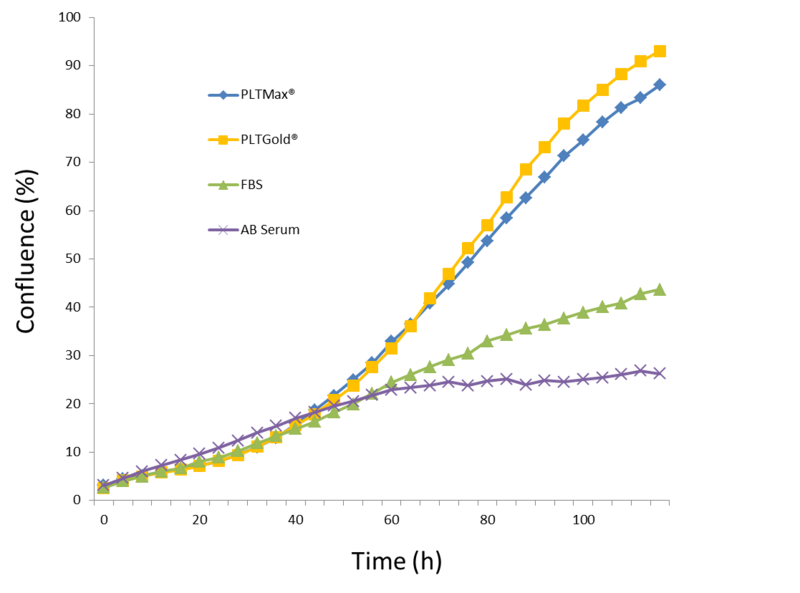 PLTGold® is an evolutionary step up in human platelet lysate. PLTGold® is an EXCELLENT substitute for calf and human serum for the growth of all types of primary cells! 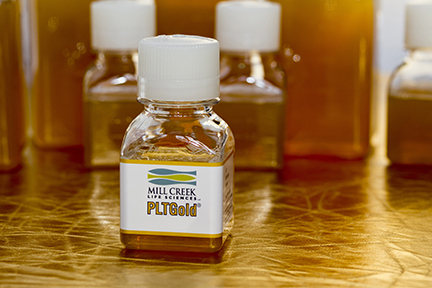 PLTGold® is available in 27mL, 100mL, and 500mL bottles in Research and Clinical (cGMP) grades to support you from bench to bedside! The use of the first generation hPL (PLTMax®) involves the addition of heparin to the cell culture media to prevent clotting. Heparin is purified and refined from swine according to cGMP methods and is one of the most widely used drugs in humans. There has been no overt requirement for removal of heparin. However; some quality systems have requested its removal or replacement from cell culture processes in an effort to remove all xenogeneic components. 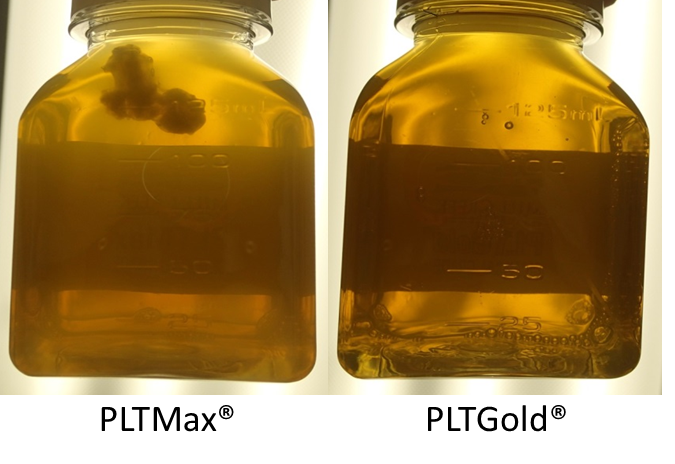 PLTGold® is an unfractionated product derived from human platelets that does not require the addition of heparin. It remains clot-free with performance equivalent to the original PLTMax® platelet lysate. View our Poster from the ISCT 2017 Annual Meeting in London!